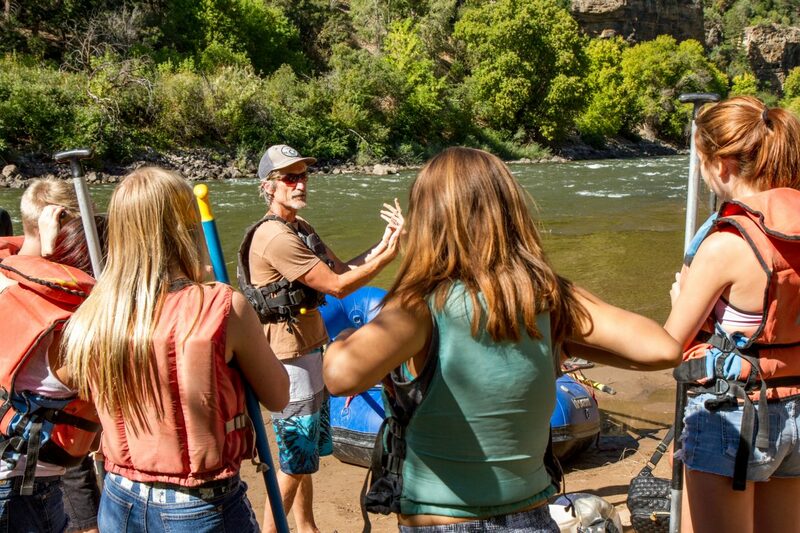 Yampah Mountain High School teacher Michael Podmore explains basic whitewater safety to a group of students before they hit the Colorado River during a day away from the classroom. Who and what are Yampah Mountain Schools? 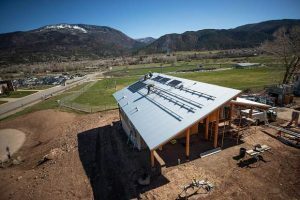 Yampah Mountain High and the GlenX Super School project will not benefit from a $10 million XQ Super School grant, but are vowing to move forward in developing their concept for reforming high school education throughout the Roaring Fork Valley and beyond. The XQ Institute, in a live Facebook broadcast from Washington, D.C. Wednesday afternoon, announced that it had expanded its Super School grants from five to 10 recipients that ultimately will receive $10 million over five years to develop their “21st century school” projects. The winners were mostly from urban and suburban schools in New York, Boston, Washington, Houston, San Diego, Los Angeles, Oakland and Grand Rapids, Michigan. Three rural school projects in Iowa, Florida and Tennessee were also awarded $1 million over five years. 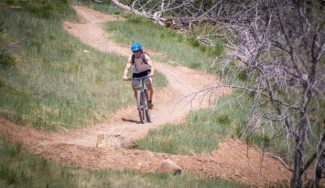 Not among them, though, was Yampah Mountain High School’s bid to refine its unique alternative high school experiential, outside-the-classroom learning model serving students from Aspen to Parachute. The plan calls for working with a variety of community organizations and entrepreneurs to construct learn-work “pods” on its Glenwood Springs campus focusing on technology, the creative arts, construction trades, environmental sustainability and community organizing. Under the proposal, a central “incubation lab” would serve as a way to tie all those together and help students create their own start-up enterprises. The grant money was also to be used to develop an online platform for the model that could be shared with other high schools in the four area school districts served by Yampah, as well as across the state and even nationally. 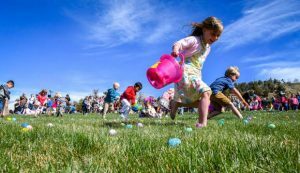 “It’s disappointing, but I still believe the doors have opened between our school and the community to make this happen, and that’s still very exciting,” Leigh McGown, the longtime principal at YMHS, said. One of the lead promoters of the project, GlenX Success Summit founder Altai Chuluun, also was not dissuaded by the lack of a grant award. Already this week, Chuluun and McGown said the school plans to start bringing in business professionals from the community to teach Yampah students about what it is they do for a living. Chuluun said that some of the Super School concepts will also be tied into the upcoming GlenX Summit, a showcase of educational and motivational speakers in Glenwood Springs. The second-year event is slated for Oct. 8 at Glenwood High School. Without the grant money, and especially the estimated $2 million or so that would have gone into new campus facilities, Yampah and GlenX will need to look at other existing facilities where that could happen, he said. As does Colorado Mountain College President Carrie Hauser, who has been part of the discussions. 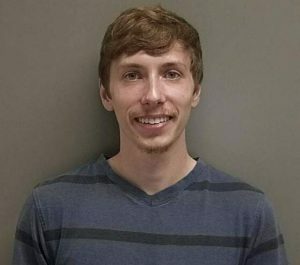 Even without a big grant to implement the Yampah concept on the fast track, “I think it’s great that we’ve created this momentum booster in the community around thinking creatively,” Hauser said. The XQ Super School project has been a year-long effort put forward by the XQ Institute to challenge high schools across the country to rethink secondary education. An initial pool of 10,000 applicants was whittled to around 700 last spring, and to less than 50 finalists over the summer. Yampah High was among that group, and was one of the few rural school projects in the mix. XQ, according to the institute’s website, is derived from a combination of IQ (intelligence, or “how we think”) and EQ (emotional, or “how we learn … and measure the ability to connect, collaborate and learn from others). Steve Jobs’ widow, Laurene Powell, agreed to fund a majority of the grant program. 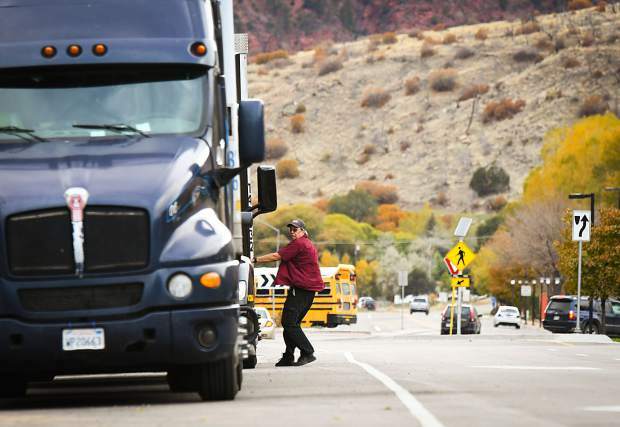 Michael Lowe, a teacher at Yampah Mountain who also helped to develop the Super School proposal, said it’s significant that a small, rural alternative high school in the Colorado Rocky Mountains was selected as a finalist. “We really want what we’re doing to be a pilot for all rural education … and to create a model that can be scaled into other communities,” he said in an interview before the grant recipients were announced. It’s also been a way for Yampah to move beyond the perception that it’s a “school for troubled kids,” he said. “The fact that we’ve become a finalist for this grant hopefully dispels that forever. We are being recognized as a model, flagship program,” Lowe said. Added McGown, “This conversation has crossed a lot of different sectors in our community, so I feel like we are winning with that. “What really happened is that this process of designing a super school brought voices together about how to really help kids be successful, to get through high school and get on to that next step,” she said.